It's not just a commitment to our environment and the planet. It is our pledge to you. Our product line contains quality, tough, and high-capacity products to help you with the battle to keep our world cleaner. 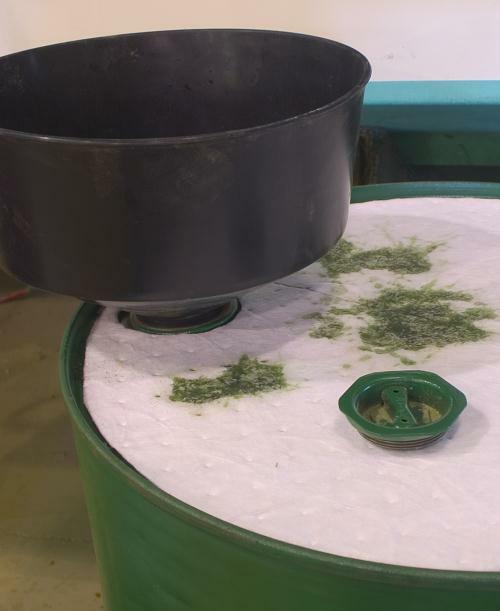 Pioneer Wiping Cloth represents the best sorbents manufactures. 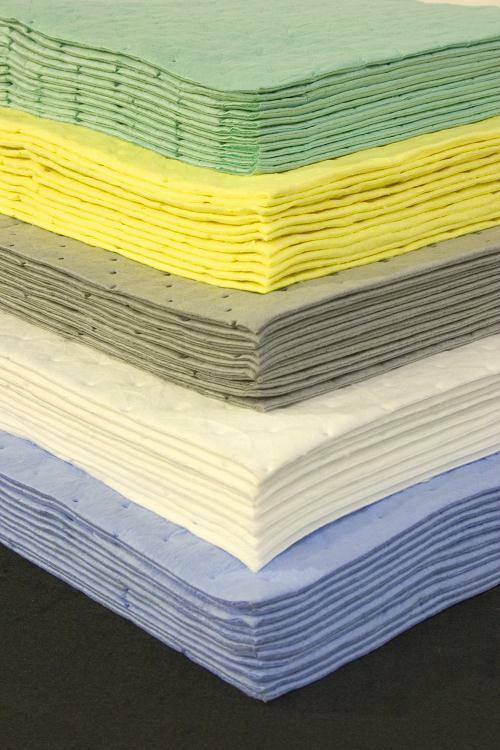 Poly sorbents provide the service and quality that will keep you and your customers satisfied. Environmental Product Line Card by clicking here. 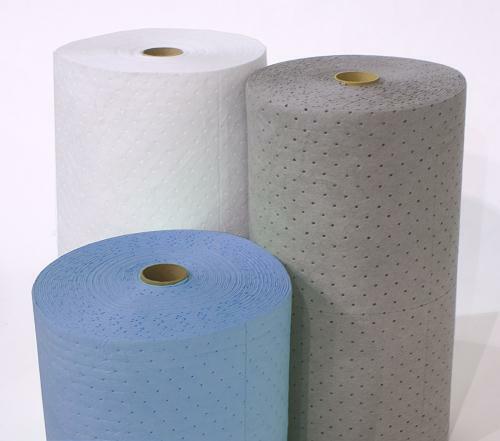 Our sorbent products provide the most efficient and effective products available. We at Pioneer Wiping Cloth understands the challenges that face you in the work place and are prepared to offer the professional expertise your expect. All booms are non-linting and come complete with end rings, snaps and a strong rope running the length of the boom. Booms are available in oil-only white and blue. Land booms are available in universal gray and yellow. Available in all sizes. Custom built so you will get just what you need when you need it. 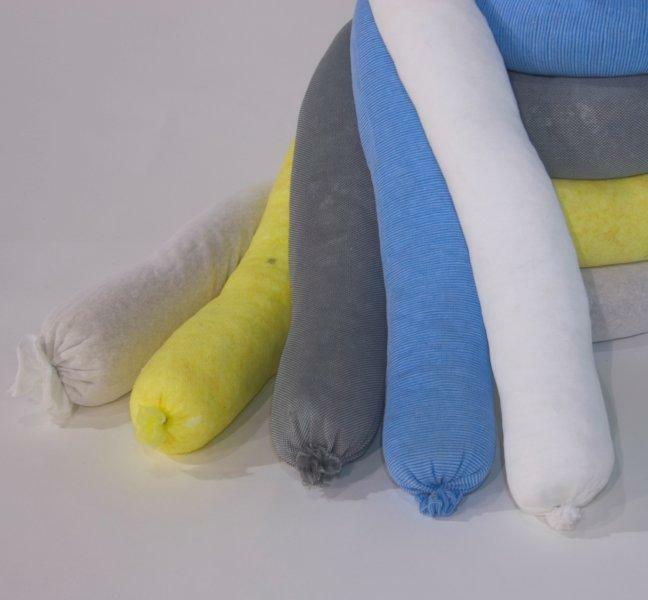 All socks contain the highest quality, 100% polypropylene fill wrapped in a durable knitted sleeve. Our full product line includes oil-only socks available in white and blue, and universal socks in gray. 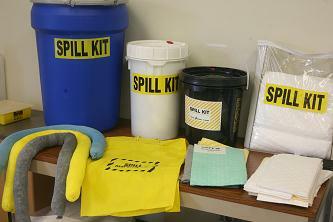 For hazardous material clean up can be tackled with our yellow sock. 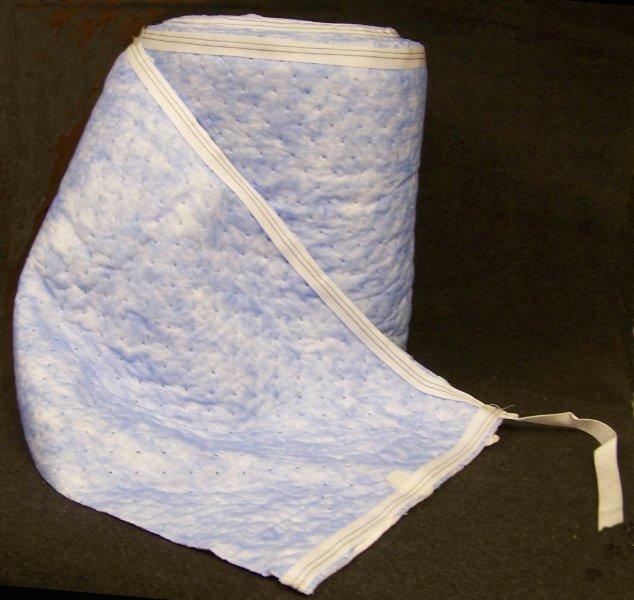 Our Drum Top Covers adsorb leaks and drips on contact. Besides keeping the drum storage area looking good, our pre-cut holes makes installation and access easy. 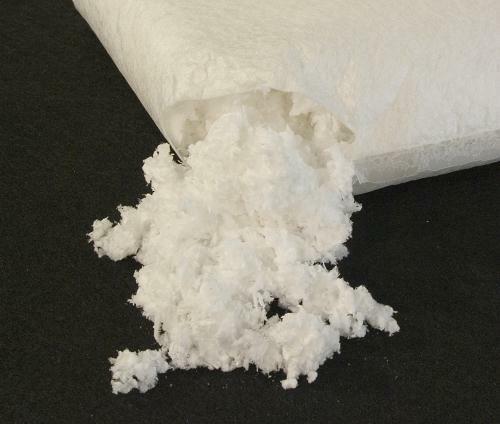 Pillows contain leaks and absorb drips that are too large for a pad. 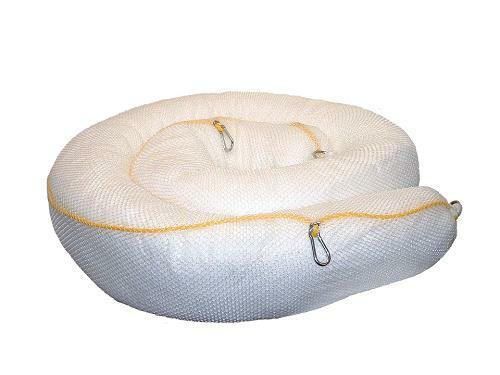 Pillow figurations are similar to drip pans except the pillow can be replaced. product sheet by clicking here. Our Sweep is made with a greater expose weave, our sweeps really perform their duties in getting oil and surface sheen out of the water. 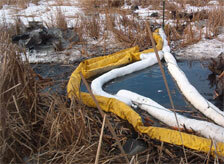 More oil is collected with each pass for maximum absorption, and it is not weighed down with water. Go ahead...hook up to Pioneer!